I agree this book is a compulsive read, though having read the previous novels I kind of "get" their structure so the plot/criminal were not too hard to get, for me (though some aspects overcomplicated). I did find some elements very over the top (eg the avalanche) and was disgusted by the unnecessary torture/pain descriptions (which were at least ringfenced). But overall, I agree, a very racing read. For me, the strongest elements are the character of Harry and the sense of place, especially the Oslo sections. Will Harry ever learn, do you think, about going into obvious dangerous situations with no backup, etc? Peter Temple is the only other crime fiction author I know where the reader has to read every sentence of every paragraph, just about, to have any chance at all of working it all out before the detective. Thanks for coming by. 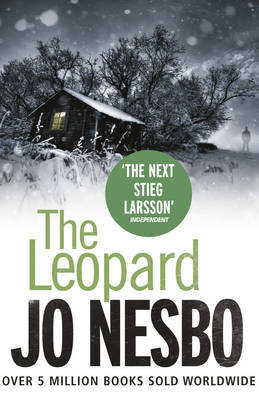 I agree that Nesbo does tend to overcomplicate things at times, and my main criticism of all of his novels is that he does go way over the top with the bad guy carrying out the crimes, as well as with some of the crimes themselves. Torture: yes, you're correct...there's no need to get so graphic. But I do have to say that even taking those things into consideration, he still manages to generate some "rollicking good yarns," and they appeal to my inner detective self. 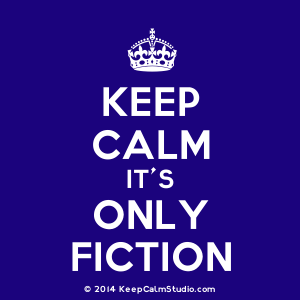 I'm of two minds about figuring out the killer before the end in any crime fiction novel. First, if I do figure it out and I'm right, I'm happy, but disappointed that the author wasn't a bit more clever; second, if I don't figure it out, I'm a bit upset with myself but I'm thrilled that the author was able to keep me in suspense! Totally agree about the conflict in the "guessing the criminal" conundrum, Nancy!